I have been an advocate for joining loyalty rewards programs for a few years now. These programs are designed to allow you to get a little something back every now and then. While the term “free” is thrown around loosely in these programs, nothing you get is truly free. You are really overpaying on the front end and getting it back over time. When I book a hotel room I normally use the Choice, Hilton, Marriot or Wyndham rewards programs if possible. I only use sites like Cheap-O-Air, Hotel Wiz, and One Travel if I am booking a resort not affiliated with one of the major international brands. 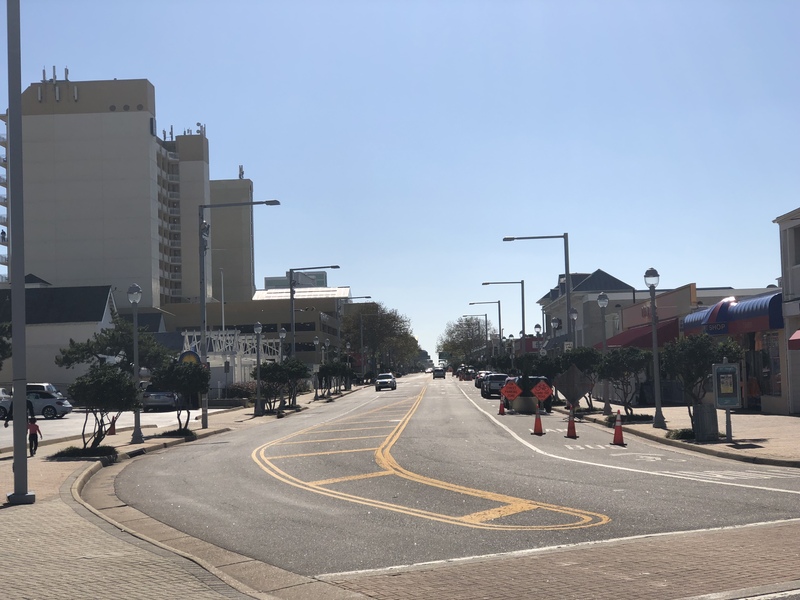 This weekend I decided to go to Virginia Beach and use some of the 60,000+ Wyndham Rewards points that I have amassed over the past few years. I am very disappointed with what I have received in return for my loyalty. Check in was quick and easy. I just showed up, handed the clerk my ID and I was off to my room. Since I had been to this hotel I knew the layout and when she told me what room I would be in, I knew this was going to be a long night. The room I received, 101, is right near 2 entrance/exit doors and the elevator. I was able to hear every single person who came in or out of the hotel for my entire stay. When I got to the room, I realized that the staff had not put any wash clothes or a floor mat in the bathroom. The room seemed clean so in my opinion, that is not a big deal. For some reason or another, people who visit Virginia Beach like to throw their leftover food off the balcony in the morning. This practice causes two issues: 1. Seagulls crowding the balcony rendering it unusable until they get all the food they see and 2. Ants. I have never been on the first floor of any hotel down here and never realized that ants could be an issue. I have used rewards points before at better places and got a side-eye from the clerk. A feeling of, “How did this guy get all of these points.” But it never affected the rest of my stay. Because Wyndham has so many brands associated with it, this may just be an isolated incident. I can assure you I will not be staying at the Super 8 Virginia Beach Oceanfront ever again. At checkout stopped by the desk and asked to speak to the manager. I was told that the manager is only available Monday through Friday, 10 to 4. If you work 9 to 5, the manager of this hotel does not care to hear your grievances. If I receive some sort of resolve from Super 8 or Wyndham I will update this post. Have you had a similar issue in redeeming rewards that you earned? Feel free to share your story in the comments.